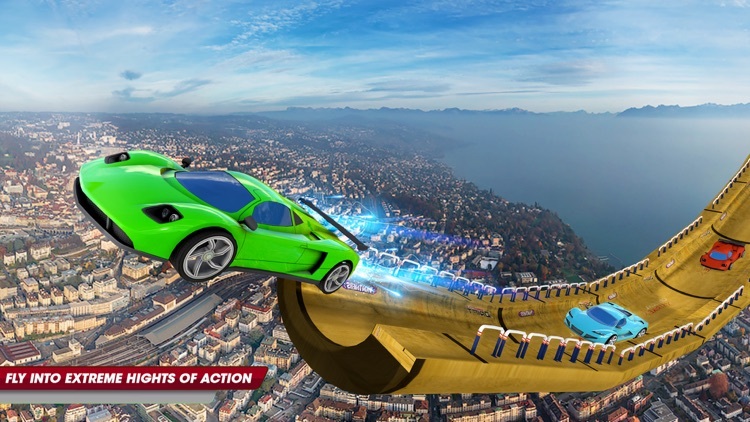 Grab your favorite sports car and get ready for the toughest vertical mega ramp jump on the mega car with some impossible stunts to show the spectators. Do you love car stunts games? Do you love impossible mega ramp stunt? This is the perfect racing game for you then. Get ready for the ultimate and grand mega ramp jump for the first time on Play store. 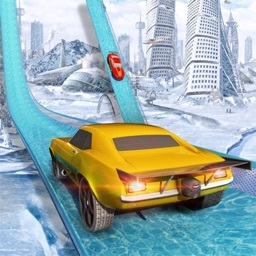 This is your time to play this amazing ramp car drive game with adrenaline fueled racing action packed car stunts. This is the biggest furious monster stunts on the mega ramp so get yourself ready for the extreme mega ramp of this year. 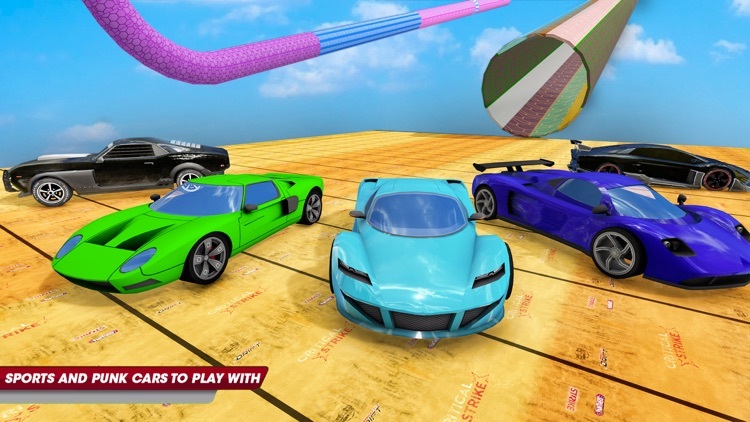 Start your sports car for the mega ramp drift game and thrust your furious racing car nitro. 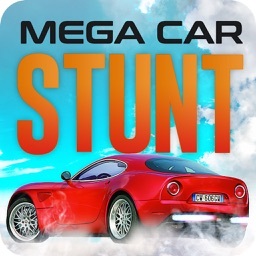 Show the best car stunt drive on the mega ramp stunts. Be careful while car drive because this is the grand air jump car stunt game. 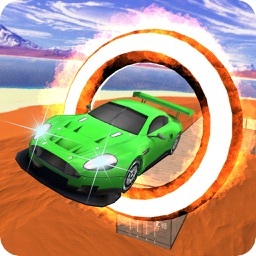 Itís your time to play the extreme mega ramp impossible car stunt game with the most amazing muscle cars and sports cars. 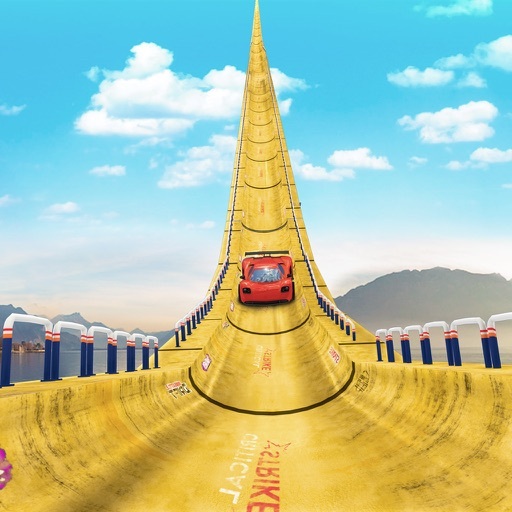 Show the high jump on this mega journey with the mega ramp. This monster ramp stunt car drive is the new trick to show the vertical mega ramp stunts on the impossible tracks. Accept the dangerous mega jump challenges and start the ride on the impossible stunt track. Start the car drive on the super mega ramp. Start the mega drive now and show the spectators that you are none less than a crazy car jumper. Accept the grand monster ramp challenge and show the air jump, crazy jump and the high jump on this stunt drive mega ramp. This is the real fun and adventure of the monster stunts on the mega ramp car. 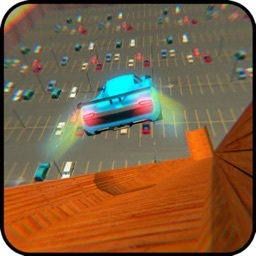 Get addicted to this action packed stunt track impossible car game with the most thrilling mid-air track. Fasten up your seat belt and start the car jumper mega drive on the vertical mega ramp. You will be going to experience the best mega jump with some monster stunts on the mega ramp. 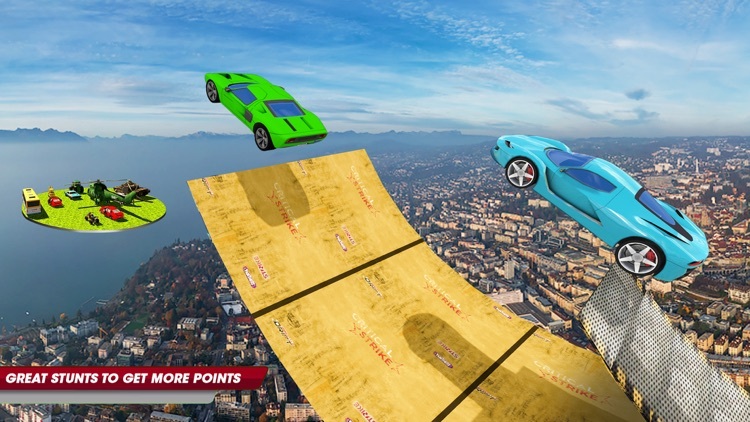 This extreme mega ramp game is waiting for you to show some car stunt and car drift on the impossible track. Experience the most realistic mega ramp drive with some dangerous stunt adventure. Play this ramp stunt car drive game and select your favorite car from the variety of cars. 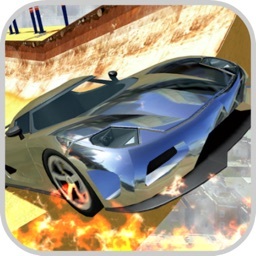 Complete all the missions of the high jump monster stunts within the time limit and unlock other crazy sports cars for more impossible car stunts. This is the most wanted biggest mega ramp car jumper simulator. Win the championship using the grand sports cars for the car drift. This is your chance to show the love for the bungee jump and crazy high jump on one of the best impossible ramp stunts. 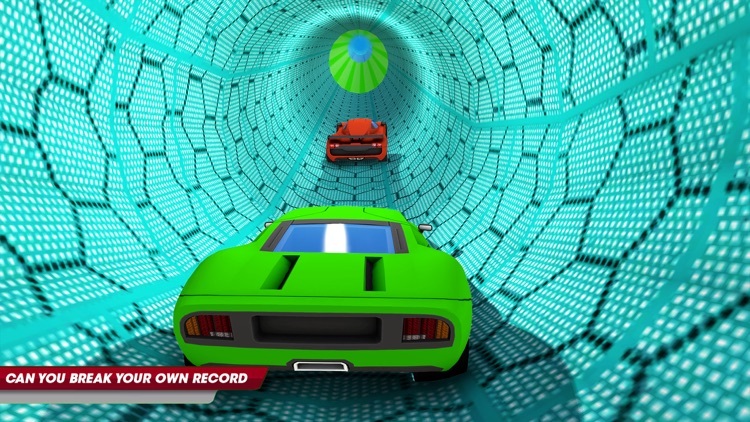 This car racing simulator game will test your driving skills. 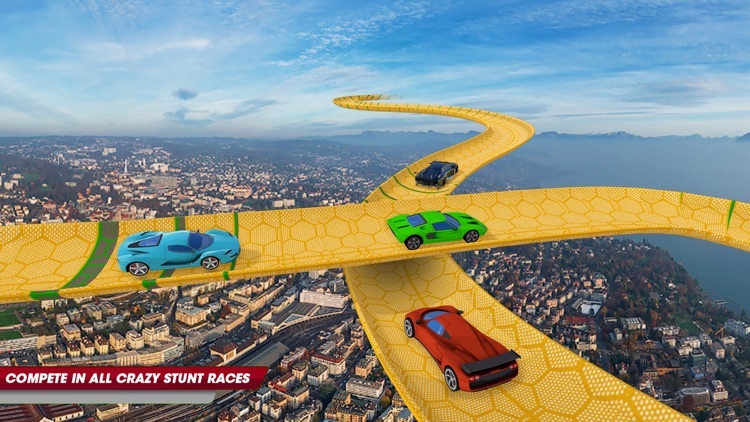 Moreover the pro high jump and other car stunts will also be tested on this impossible stunt tracks. Looking for some dangerous and thrilling car drive game then this is the perfect impossible car stunt game for you. Start the biggest monster ramp stunts now on the furious mega ramp of 2018. Are you getting the goose bumps with the thrilling background sound of the car stunts? Just play the game now you will experience the real impossible high jump mega ramp stunts. Come and forget about the real world. Indulge in this furious ramp stunt car drift game. Accept the crazy monster stunt challenge and show the high jump to your spectators and get more points. This is not an easy ramp stunt drive game because this is the extreme impossible track.